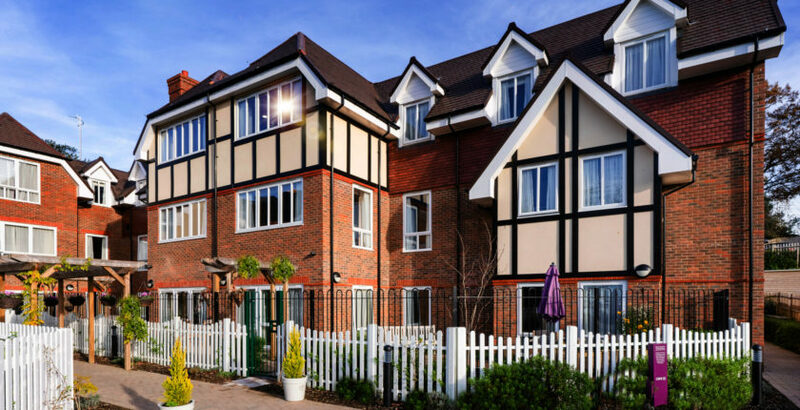 Elderly care home fund manager Ben Penaliggon says Octopus Healthcare’s raison d’etre is to provide more quality accommodation for the UK care home market. 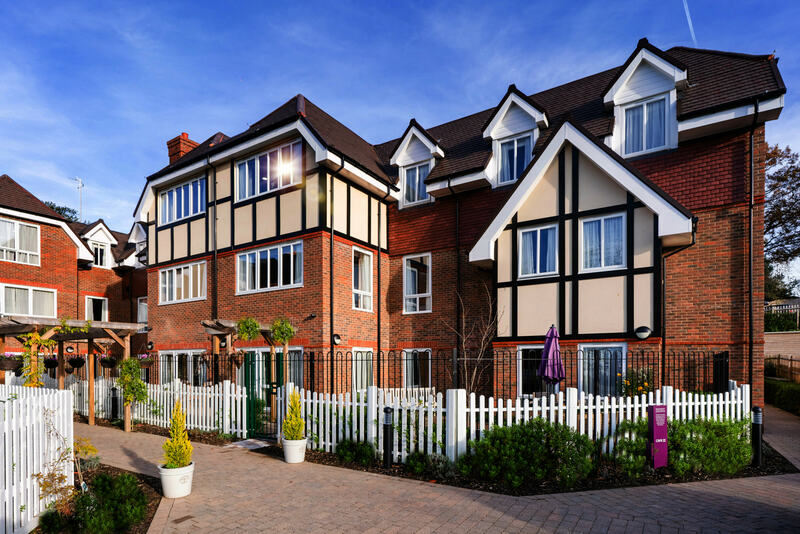 “It’s a well-known fact that there’s a real shortage of quality elderly care home investment product in the market,” Ben told CHP. Octopus Healthcare has seen increasing investor interest since the launch of its Octopus Healthcare Fund, its open-ended care home fund, in 2017. “It seemed to us a real opportunity to create an unlisted vehicle that was completely focused on the UK healthcare sector and we felt that would be of interest to institutional investors and would be of benefit to the UK healthcare sector generally because we could help attract private capital to it,” Ben said. The investor/developer has since attracted around £320m in equity to the Octopus Healthcare Fund, which has 23 assets. It also has a sister fund with 25 assets worth around £300m. The funds, which comprise trading assets, forward funding and forward commitment investments, focus on modern, purpose-built homes geared towards the private pay sector. “We think investor appetite for healthcare assets is going to grow,” Ben noted. Octopus Healthcare took a global sample of institutional investors last year in which 37% of those with assets worth around $7trn said they intended to increase their exposure to healthcare real estate by up to 10%. “We are definitely seeing that because of the market fundamentals of rising demand from multiple different needs-based demand drivers and a constrained supply picture,” Ben observed. “We really need to replace obsolete stock in the sector before we start to meet that rising demand. Ben said investors were additionally attracted to the sector’s long term leases of 30-35 years, inflation-linked rent increases and its attractive pricing in comparison with fixed income and general commercial real estate. The Octopus Healthcare portfolio of 21 operators encompasses the full range of care home providers from SPV operators through to mid-tier and some of the UK’s largest players. “We need to invest in the right homes, in the right locations at sustainable rental levels,” Ben said. “That frequently takes us to densely populated urban areas but also to smaller towns. Affluence and access to the labour force are key metrics in the Octopus Healthcare investment strategy. Investments in the Octopus Healthcare Fund portfolio are currently focused on the south east and south west ranging up to the Midlands and the north west, although both funds have a UK-wide mandate. While first and foremost a real estate investor, Octopus Healthcare also boasts its own in-house development team, which has sourced around five of the assets in its portfolio. The in-house team has also sourced and gained planning permission for two or three sites which have been sold on to other developers and their care home partners. “We also work closely with a variety of developers and, using our relationships in the sector, can at times help identify tenants for sites,” Ben said. “Historically, the vast majority of assets in our portfolio have been sourced off market. “Access to product is a big piece of added value that we can bring as a specialist investor. That naturally takes us to sale and leaseback opportunities. “We have seen an increasing appetite from operators to lease, which is clearly a positive trend. In terms of home management, Octopus Healthcare sees itself as an “engaged landlord” keeping a close view on the operational performance of its services. “We are absolutely aligned with our tenants when it comes to realising the operational potential of our homes,” Ben said. Unusually for a real estate investor, Octopus Healthcare also boasts its own clinical team, consisting of a GP and two nurses, who are available to assist with care quality and compliance issues, as well as trouble shooting and sharing best practices from across the industry sector. The investor’s standard leasing contract stipulates it receives quarterly management accounts from its homes. “That allows us to monitor operating performance, and if things don’t go to plan we are then well informed at an early stage and well placed to potentially be part of the solution,” Ben noted. The director said Octopus carried out an annual building survey of all its assets to ensure they remained well maintained. The investor’s standard leasing contract has a clause that requires an agreed minimum level of capital expenditure to be undertaken when necessary. “It’s absolutely key that we are working with operators who share our values and our overriding desire to provide homes that will provide great care to residents,” said Ben. Looking ahead, Ben said Octopus Healthcare would continue with its “very disciplined approach” to underwriting acquisitions. “We are all about building a long-term, low-risk and scalable fund in the care sector, that provides investors with a good return,” he said. Ben added that Octopus Healthcare would continue to aim to invest around £200m in the market annually. Investment has totalled just over £300m since the launch of the Octopus Healthcare Fund in August 2017. “The key thing is to get the right real estate into the fund at the right rental levels,” Ben said. The post EXCLUSIVE: Octopus Healthcare helps fill the gap in quality care home supply appeared first on Care Home Professional.